The Fantozzi family has a long history of operating numerous successful businesses in the Lehigh Valley area. 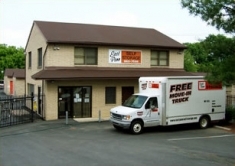 In 1989, they opened the first East Penn Self Storage location in Emmaus. 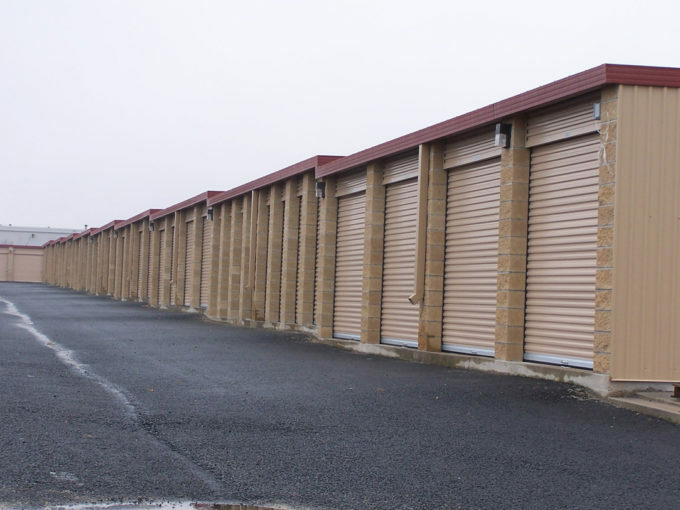 Although the self-storage concept was relatively new to the Lehigh Valley, East Penn’s reputation for excellent service and customer satisfaction enabled them to expand to a total of nine locations by July of 2014. 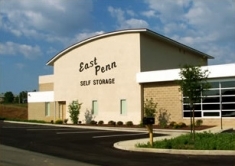 East Penn offers an upscale storage experience without an upscale price. Utilizing state-of-the-art security cameras and computerized keypad entrance systems, in addition to well constructed gates and storage units, East Penn promises superior protection of your valuables from theft, moisture, and water damage. 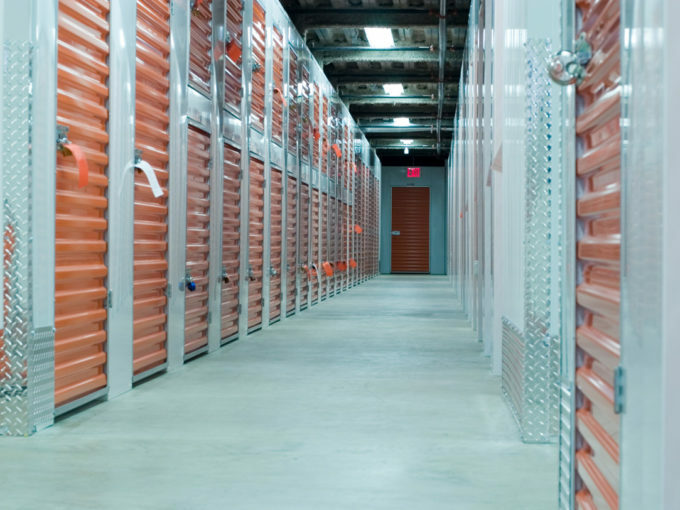 As a self-storage pioneer in the Lehigh Valley, East Penn promises to continue out-performing the competition by continuously looking for ways to improve the protection of your items, as well as giving each client the courtesy, respect, and personal attention they deserve.